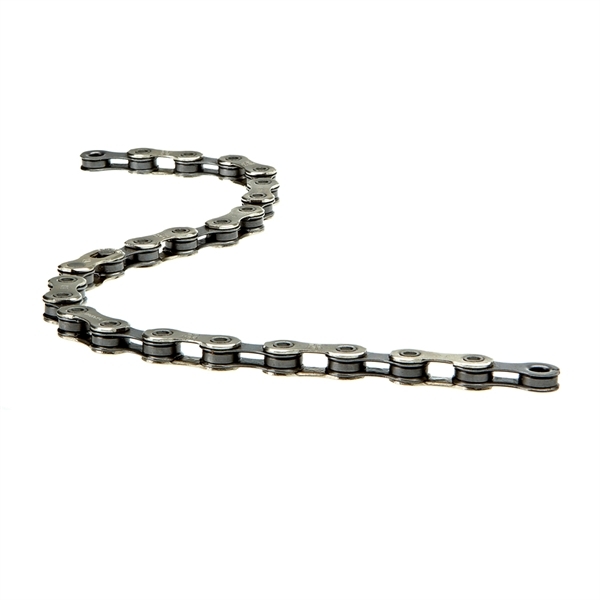 Product information "SRAM PC-1130 Hollow Pin chain 11-speed"
The PC-1130 chain is an affordable, light weight and precise option for all 11-speed groupsets. SRAM chain engineers developed PowerLock as a tool free, sure and consistent way to connect our 10 speed chains. While PL does not require special tools for install, the especially tight tolerances of 10 Speed drivetrains mandated that each PowerLock is good for a one-time application only. Related links to "SRAM PC-1130 Hollow Pin chain 11-speed"
Customer evaluation for "SRAM PC-1130 Hollow Pin chain 11-speed"